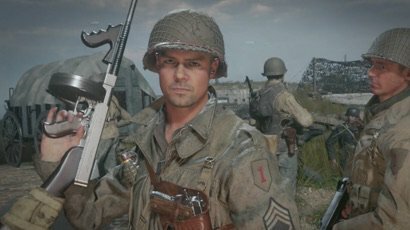 Call of Duty: WWII images leak online via promotional materials, detailing both single player and multiplayer modes. Read more on Call of Duty WWII. COD Co op ...... that's all ....... I'm in! I'm not a Geek! ..... I'm an intellectual BADASS! !